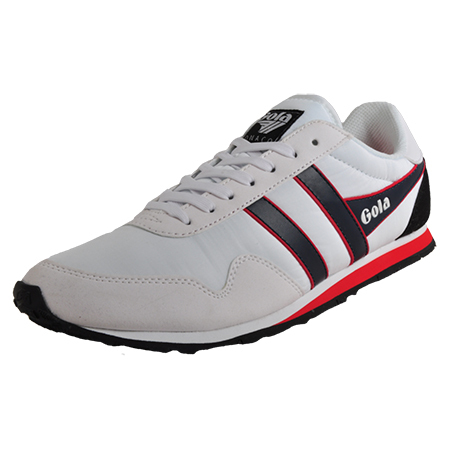 A sleek and sporty design at a great price! 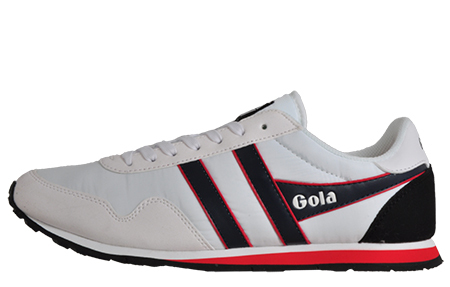 Another classic from the Gola range, these Gola Classics Monaco are a lightweight premium package that will take you back to footwear roots. 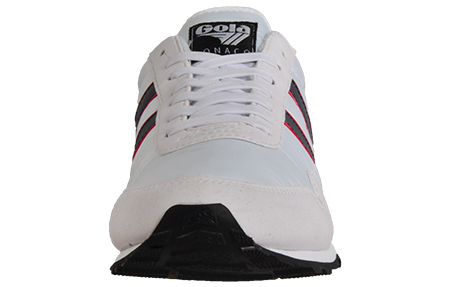 Fashioned with a bold white, blue, and red colourway beautifully crafted onto a textile upper delivering exceptional comfort to your feet. Staying true to the classic look with faux suede toe and heel panels, your feet will feel right at home. 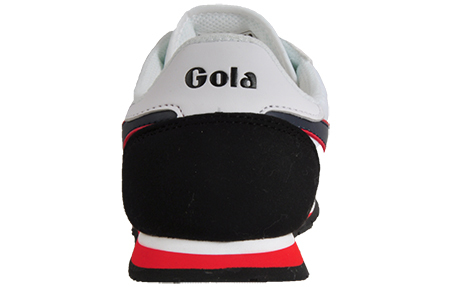 A visibly skilful lace up system along with the rubber outsole is appraised for its security and stability. 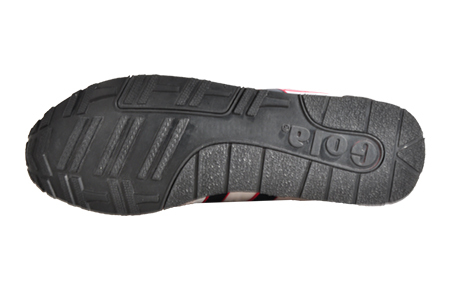 The EVA foam midsole supports you with shock absorbing comfort in every step.